Make Me Up Artistry features some of the best makeup artists in South Florida. We have a passion for what we do, especially BRIDES! We love making people feel beautiful and confident and help create the perfect look for any occasion. Your beauty needs are our priority and we strive to give our clients the best experience. 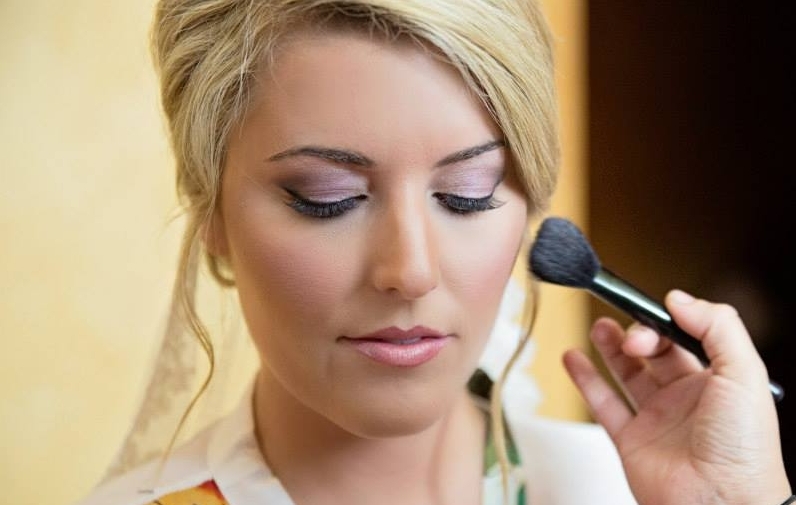 We offer both traditional and airbrush makeup application. A consultation and trial session is highly recommended in order to achieve a desired look for your special day. This will also give you peace of mind before the big day. Spray tanning is an excellent way to even out skintone, bring a healthy glow to the skin, and look and feel thinner. Whether you are a weekly tanner or considering a tan for your wedding or photoshoot, it is a great choice! Whether you want to learn beauty basics, the secrets of a professional makeup artist or have a specific look you want to achieve. We can tailor a one on one session or group session based on what you are looking for.